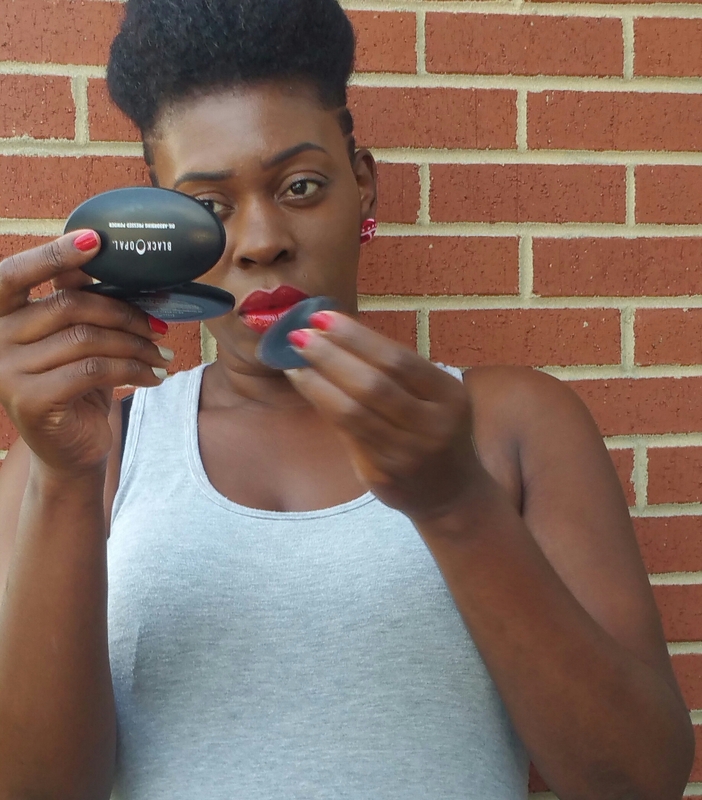 So I purchased Black Opal’s oil absorbing pressed powder a few weeks ago and I am finally ready to review! When I originally purchased it I was going to use it as a blot powder to absorb any oil my skin produced throughout the day. But, I decided to use it as a setting powder over my liquid foundation and boy oh boy was that an excellent choice. My skin stayed matte and smooth the entire day! The color I chose was classic espresso and it matched me perfectly ( their colors are true). Know of any other awesome brands? Leave me a comment below! Love your review! I have never heard about this product before, will definitely check it out as I have oily skin as well.